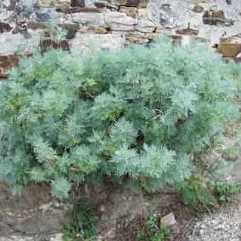 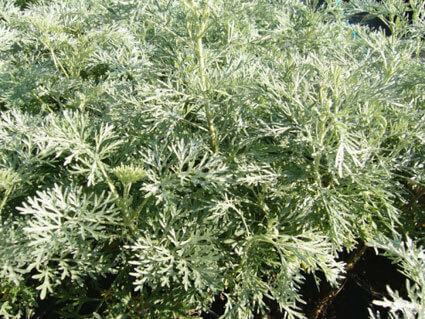 This shrubby wormwood is evergreen. 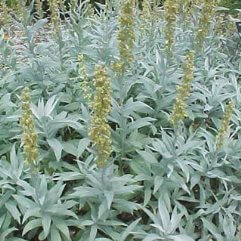 Spring flowering, cream coloured flower spikes. 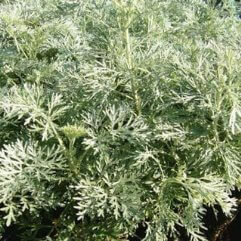 Great for the back of borders, specimens or pots.